Loving God Completely... And Others Unconditionally. * Antispam: What is 4 + 8? 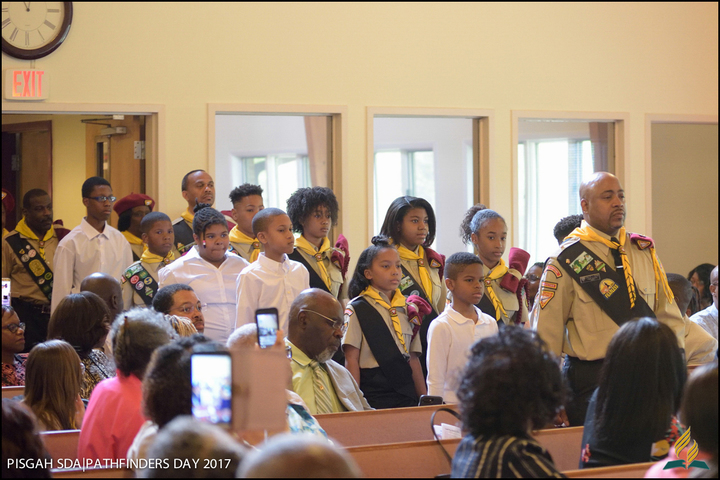 Copyright © 2019 | Pisgah Seventh-day Adventist Church. All rights reserved.